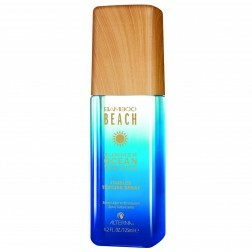 Your hair needs as much sun protection as your skin does. 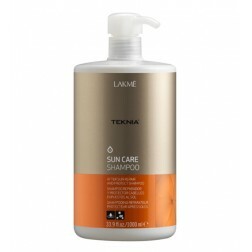 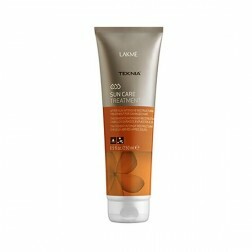 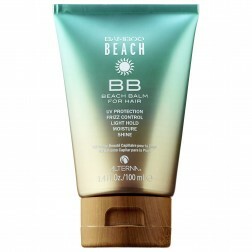 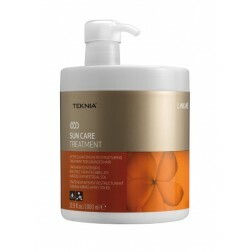 Protect your hair from breakage, color fade, and dryness UV rays lead to. 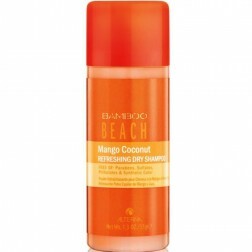 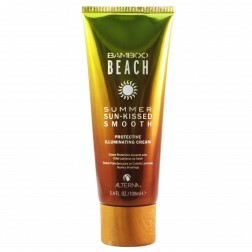 Alterna Bamboo Beach Mango Coconut Dry Shampoo 1.25 Oz.